Hawkesbury Model Air Sports Inc. operates under the NSW Fair Trading’s Registry of Co‑operatives & Associations which regulates Incorporated Associations registered under the Associations Incorporation Act 2009. Freemans Reach Radio Controlled Society was established in 1972 and operated from a Turf Field on Gorricks Lane Freemans Reach. 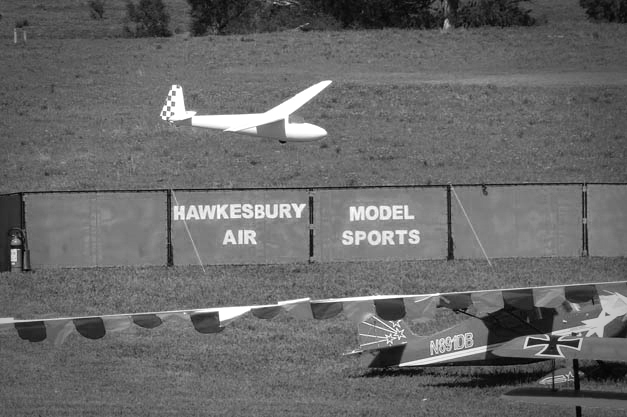 Freemans Reach Radio Controlled Society changed it's name with it's incorporation in June 1999 to Hawkesbury Model Air Sports Inc (HMAS Inc.). HMAS Inc. is an active Club and has been based in the Hawkesbury area of Sydney for over 40 years. 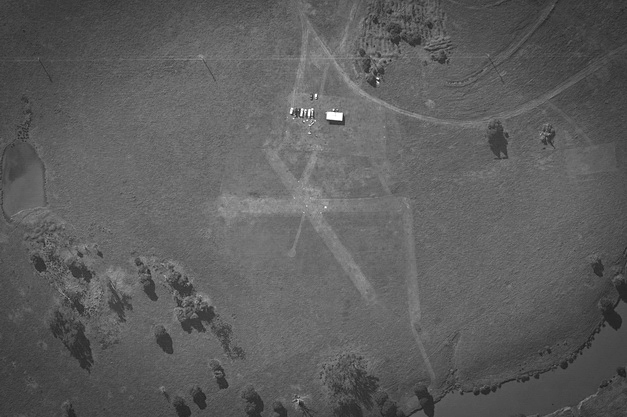 The club averaged 20 members over the years and was asked to move in 1987 at which time the Club was fortunate to obtain the use of the Yarramundi Paddocks Field which is part of the University of Western Sydney (UWS). In 2011 the Club started looking for a new site as there was a rumor the Yarramundi Paddocks Field could be closed due to expansion by UWS. The Club was successful in obtaining a lease on it's current Field in Bandon Road, Vineyard, and commenced flight operations at this Field on the 1st January 2012. With membership now totaling over 130 and ranging in ages from 6 to over 80, HMAS Inc. has a lot to offer both new and existing Members. 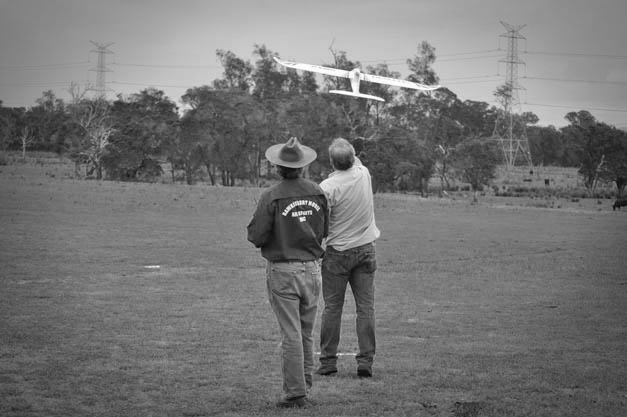 The Club operates all categories of Radio Controlled Model Aircraft and on any day you could view the operation of Helicopters, Fixed Wing Powered, Scale Models, Gliders, Electric Ducted Fans, and Multi Rotor aircraft, with an occasional Turbine or Water based aircraft. The Club operates seven days a week with the field accessed by a locked gate. All members have the necessary security keys to access the Field. The Club is able to provide instruction to new and experienced flyers with instructors on all modes and categories of flying. WHAT'S FLYING AT THE FIELD!